1. Soon to open. Temple. 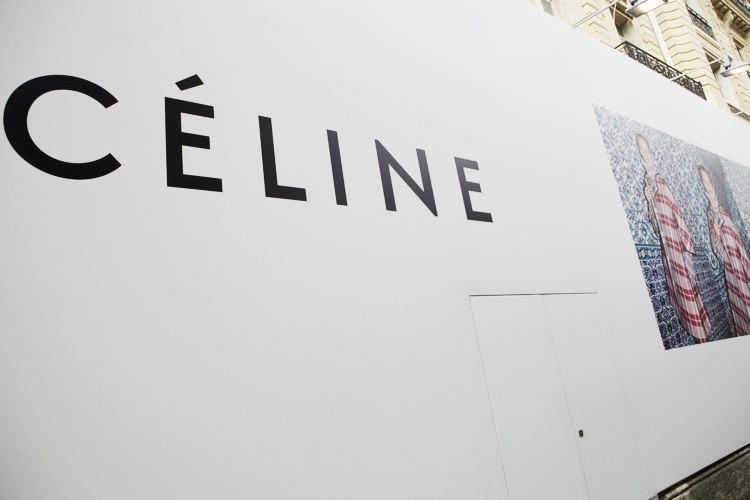 Céline. Avenue Montagne. 2. Jardin du Luxembourg early morning bliss. 4. Black and white scribbles at Dévastée. 5. Look what's behind me. I truly enjoyed the images! Thanks for sharing it and very nice hair you have. I posted a new post and would truly appreciate your visit dear.